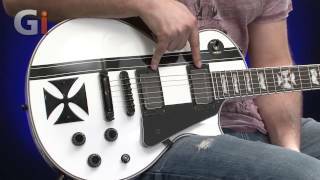 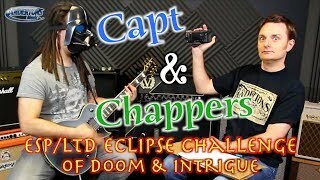 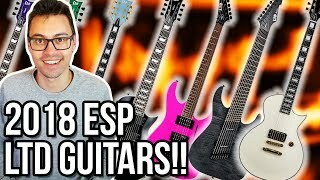 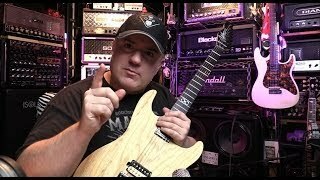 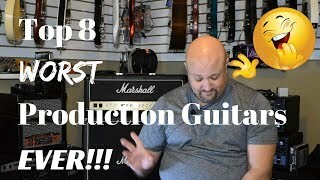 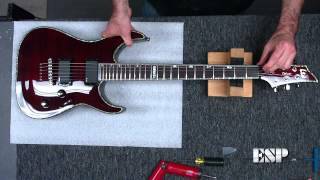 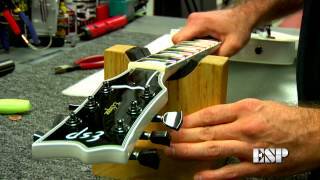 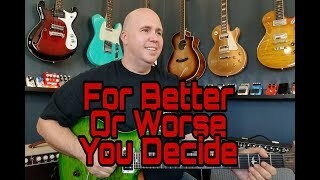 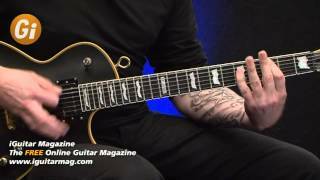 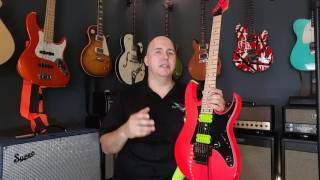 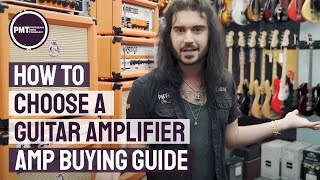 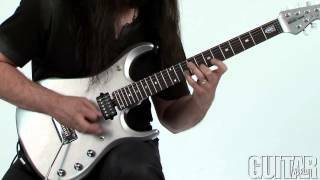 ESP vs. LTD Guitar Shoot-Out ~ What's the difference? 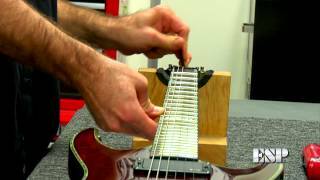 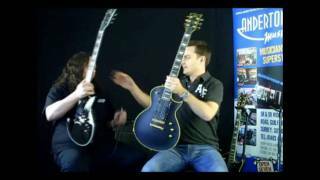 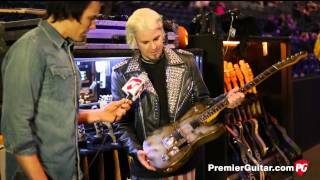 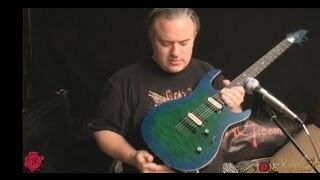 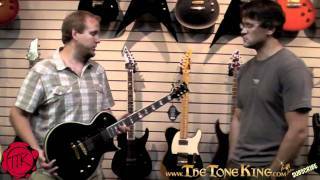 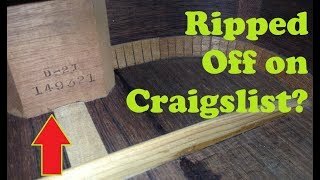 KIESEL / CARVIN UNBOXING !!! 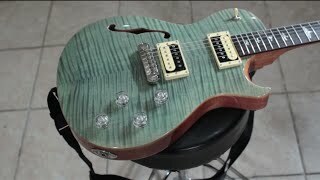 From the CARVIN Guitars Custom Build Series!